What type of services does Upward Business Systems offer? Upward offers a variety of Computer Consulting Services to businesses of all sizes, non-profit agencies, town halls, schools, home users, and senior citizens. Specifically, what can Upward do for me? Training, Custom Database Development, Support and Advice, and Computer Troubleshooting. If I need help purchasing equipment or software, can Upward help me? Absolutely. And Upward does NOT sell any equipment, so our advice is not driven by how much money a client spends on the equipment. What computer should I purchase? Should I get a laptop or desktop PC? How much RAM do I need? What size monitor should I get? Should I purchase the extended warranty? What software should I purchase with my new computer? What security software should I get? What printer is right for me? What should I look for in a digital camera? Will Quickbooks serve my business needs? Should I upgrade my version of Microsoft Office? These are the types of questions that Upward has been helping clients answer for 20 years. Can Upward help me if my computer has a virus or is not working well? Upward has helped hundreds of clients with computers that have been plagued by viruses or spyware or that have other Windows or software related problems. Can Upward Business Systems help me set up a wireless network? Wireless networks have become very popular at work and at home. Using a wireless network to share Internet access, printers, and files is very inexpensive. And yes, Upward can help. Can Upward help me backup my important data? It is so common for computer users to NOT backup critical information. Don't wait until you lose financial information, family photos, a music library, client information, schoolwork, recipes, the novel you're writing, or any other valuable information. 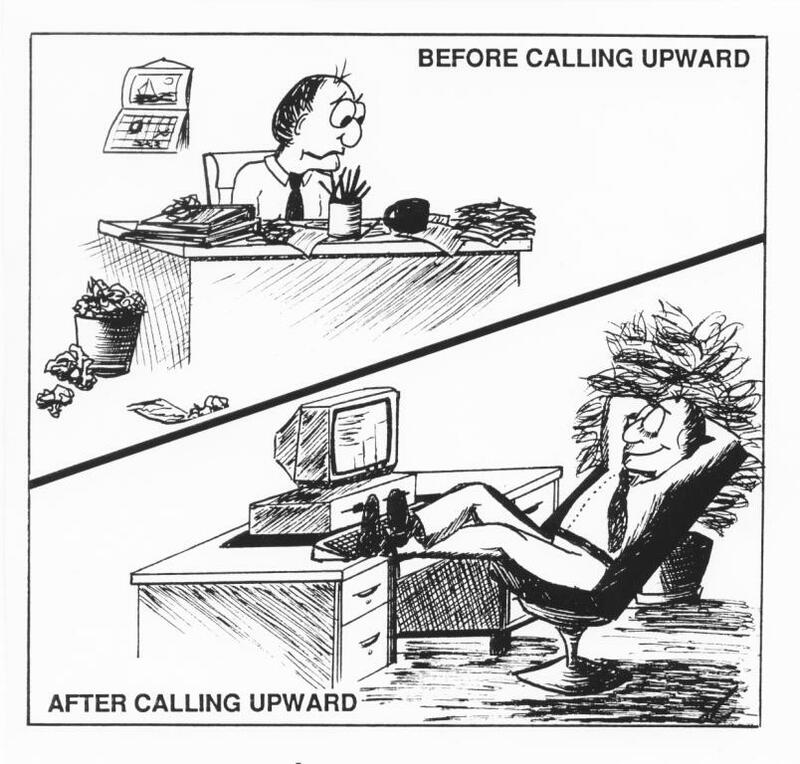 If you have not been doing backups, let Upward help you get a reliable backup strategy in place. All of these services are available either at the client's site, or at Upward's facility. When can appointments be scheduled? Appointments are scheduled for YOUR convenience. Mornings, afternoons, or evenings are all available. Weekend appointments may also be scheduled. Can you tell me about Upward's Satisfaction Guarantee? 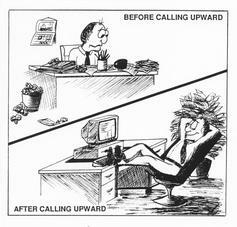 Upward absolutely guarantees your satisfaction with our service. If you are not satisfied for any reason, Upward does not expect your payment for that service.